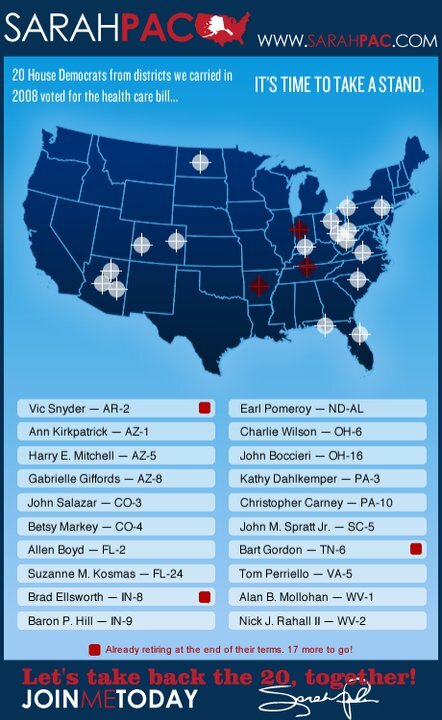 This is the original map with the rifle crosshairs from Sarah Palin’s site is below — don’t look for it on her site, as it was pulled down today. 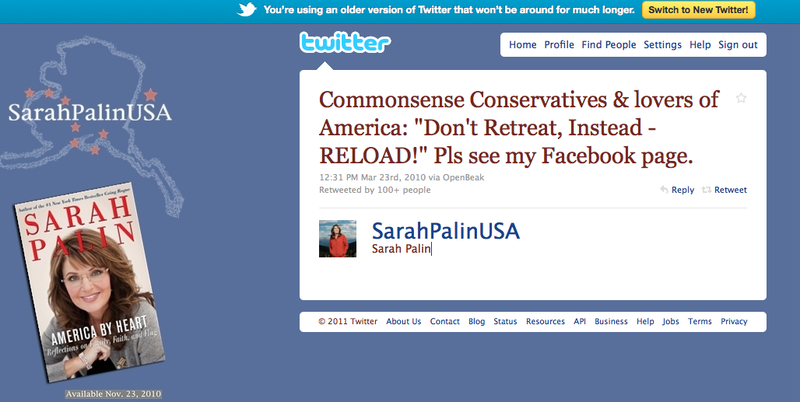 Sarah Palin posts political hit list on Facebook: taking a stand or suggesting violence? This would be as good a time as any that we as a nation to consider the base level of discourse that passes for political debate in this country. It used to be merely embarrassing, now its crossed a line in creating danger. 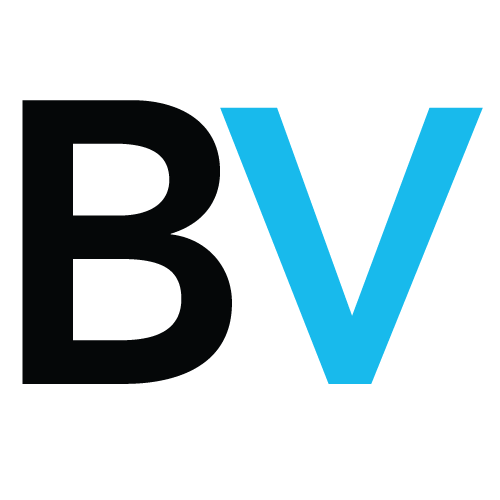 Perhaps its time to point a finger at the people who have poisoned the well of discourse in this country — the usual suspects who find it both politically advantageous and lucrative to speak in terms of slaughtering the opposition, “taking aim” at opponents, who have personalized and demonized opponents to a point where tragedies are all but inevitable. We will surely learn that this person responsible for this was deranged or unbalanced, but that is who this group of hatemongers is preaching to.